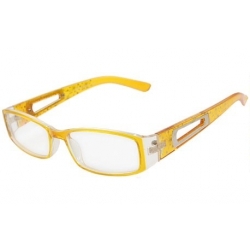 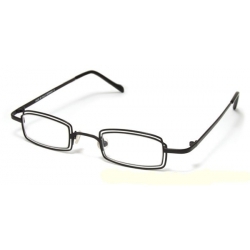 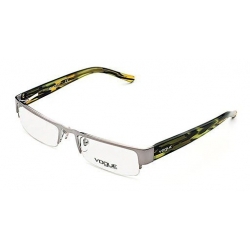 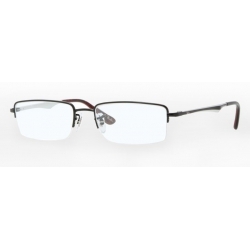 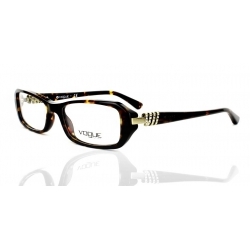 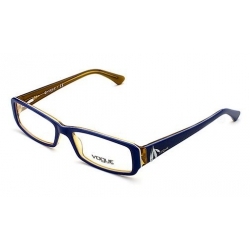 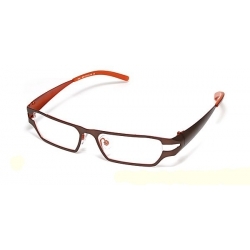 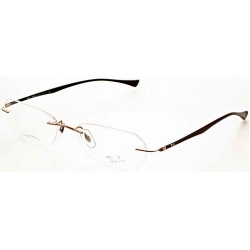 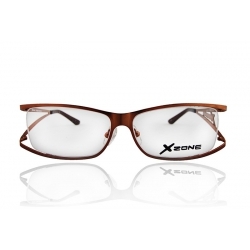 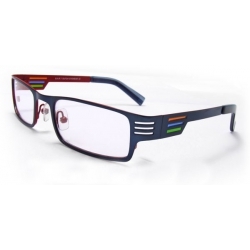 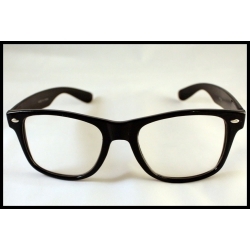 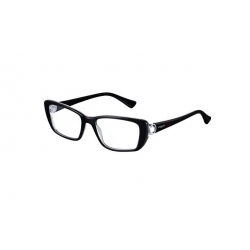 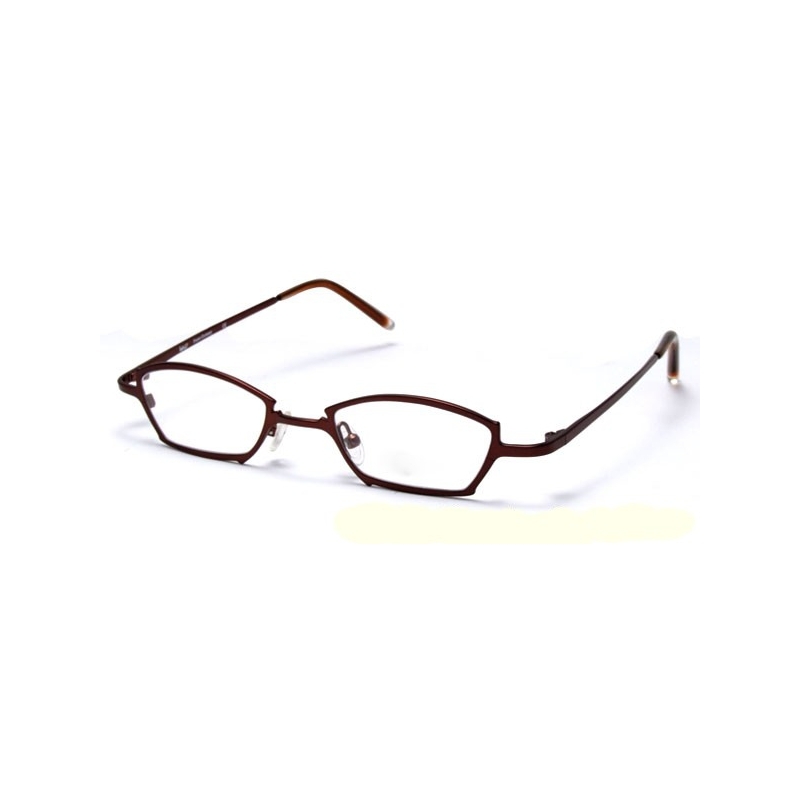 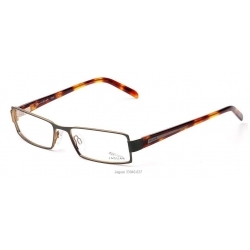 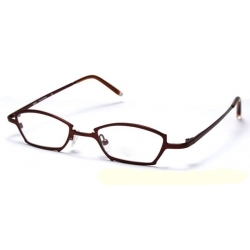 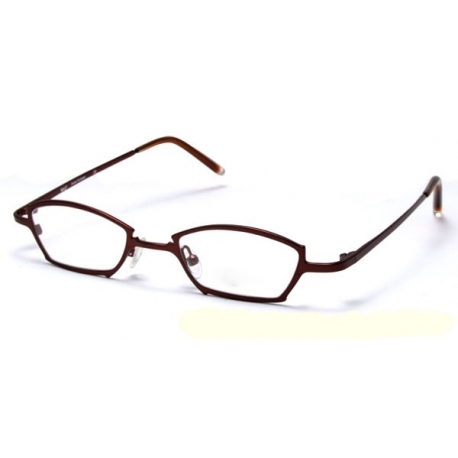 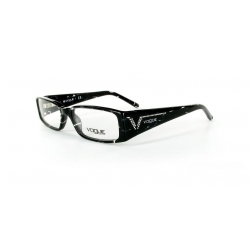 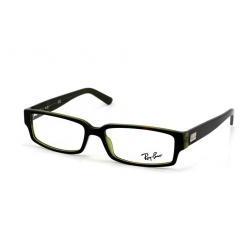 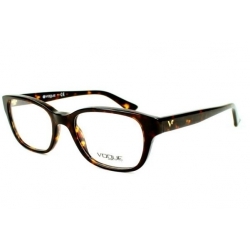 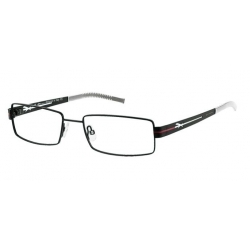 You can get this pair of optical eyeglasses frame and add a very intelligent look to you. 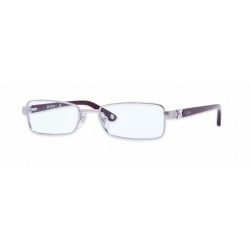 Nickel Silver Optical Frame has two clear non-prescription Lenses, and metal temple. 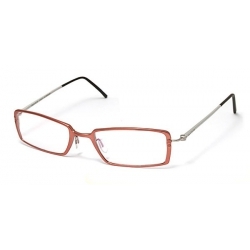 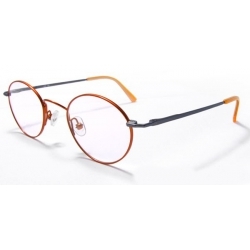 Full-Rim Frame is very fashionable, making you look refined, intelligent and showing your style and personality. 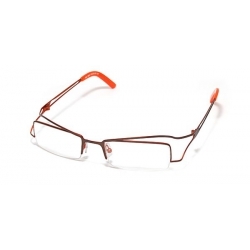 Easy opening and folding for its smooth designed hinge and high grade metal construction. 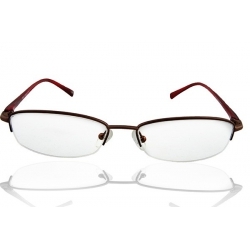 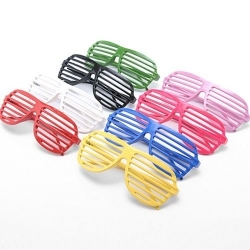 Full-Rim Eyewear boasts of durable, light weight, long life span, luxurious and chic look. 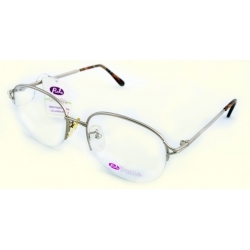 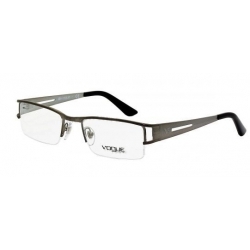 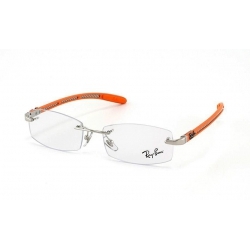 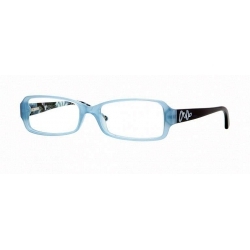 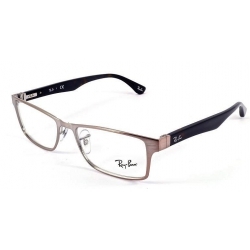 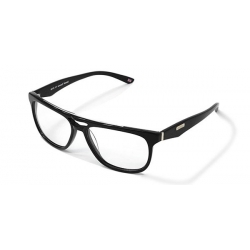 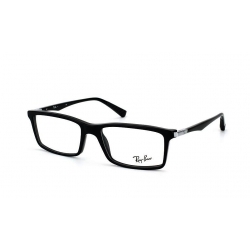 The Eyeglass Nickel Silver Frame is optical quality and can all be fitted with prescription lenses or can have lenses fitted to be used as sunglasses.